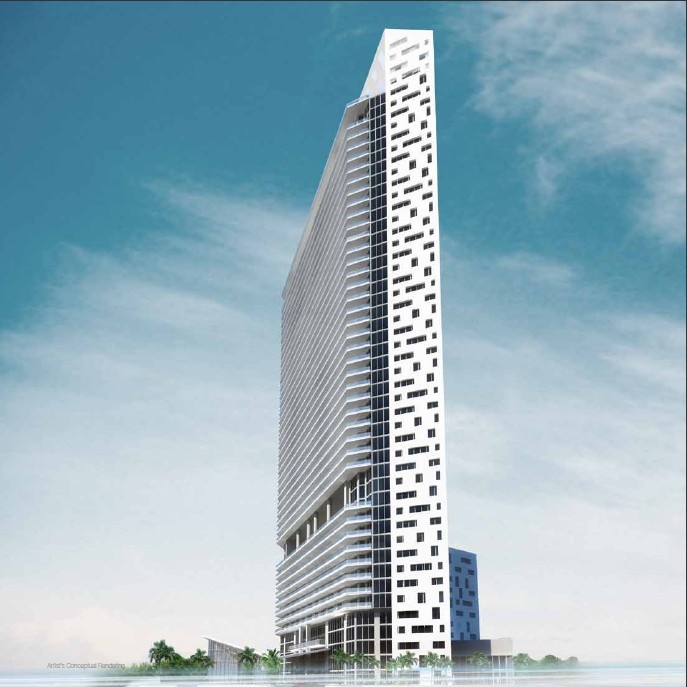 The Newgard Development Group is responsible for the 46 story Brickell House condo located in the nucleus of the area it's named after. 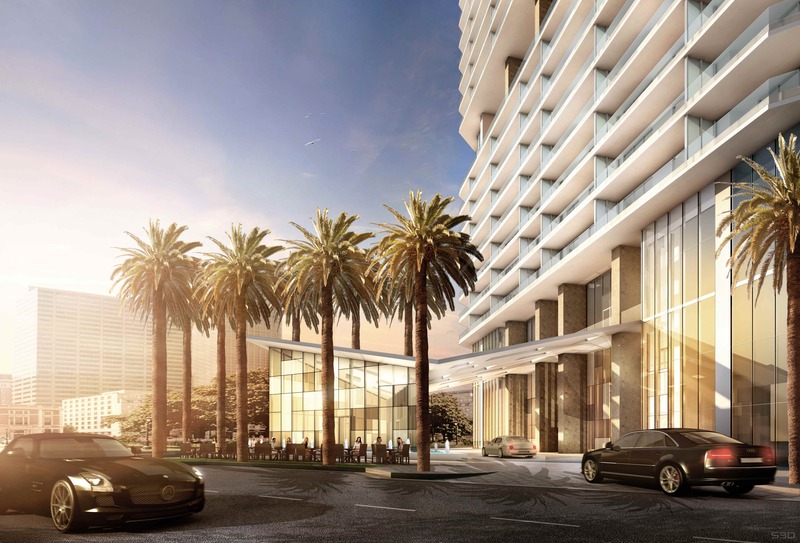 With Sieger-Suarez Architectural Partnership overseeing its design, you can expect great aesthetic inside as well as great eastern waterfront views or city views thanks to the position just east of US1 on Brickell Bay Drive. 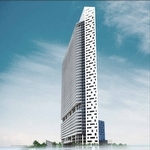 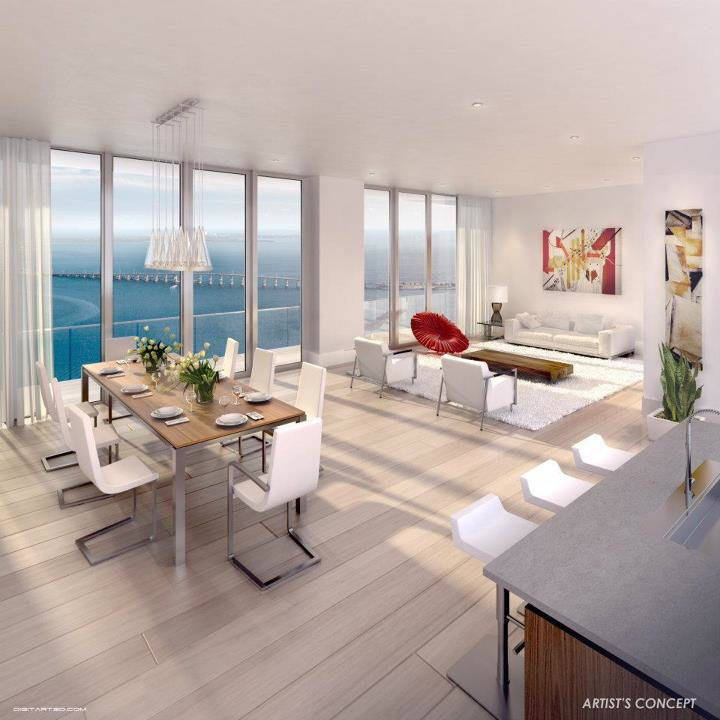 The 374 Brickell condos for sale within Brickell House range from 400 square foot studios to three bedroom units available with 1,438 square feet and penthouses. 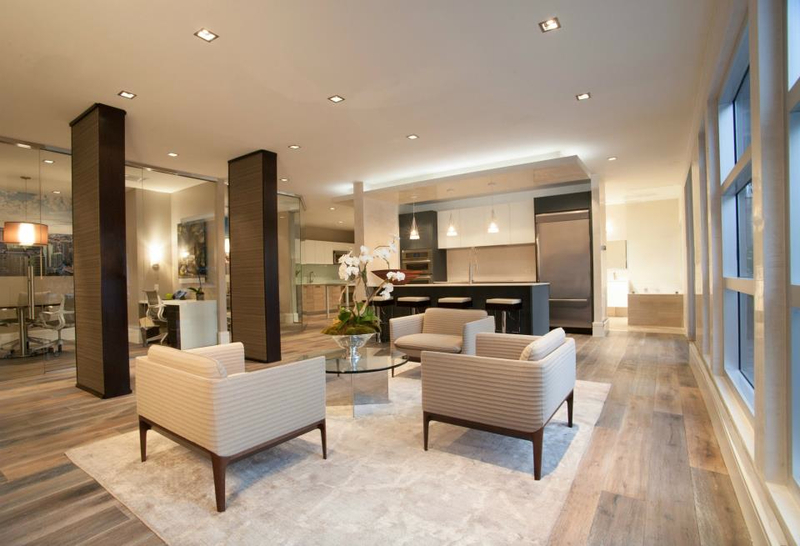 You'll find plenty of retail and restaurant on the ground floor plus the style of interior designer Yabu-Pushelberg. 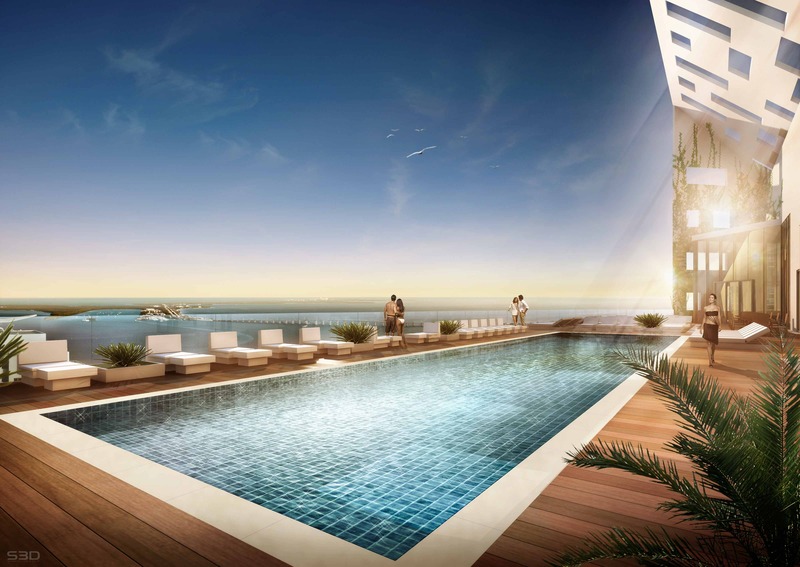 Swimming pools, a private owner lounge, a screening room and a fully equipped fitness center only hint at what else is within Brickell House. 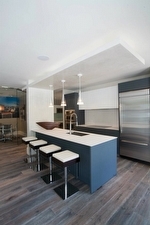 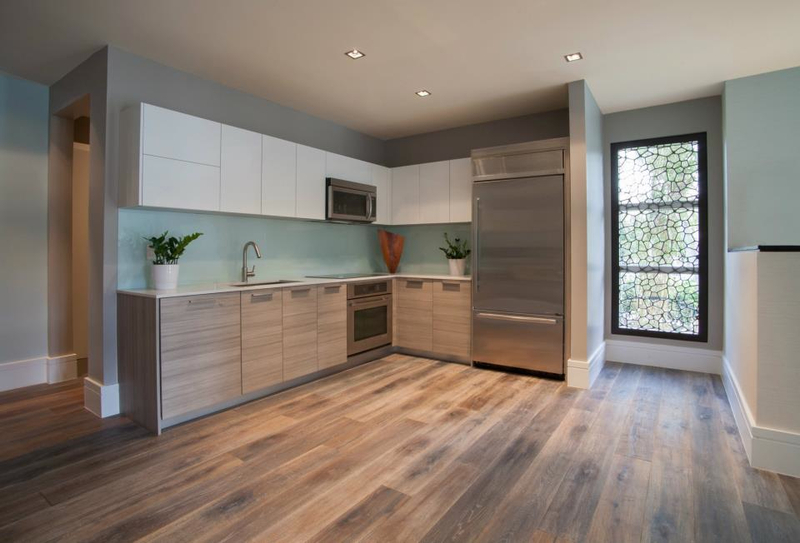 The kitchens of Brickell House residences are gourmet style. 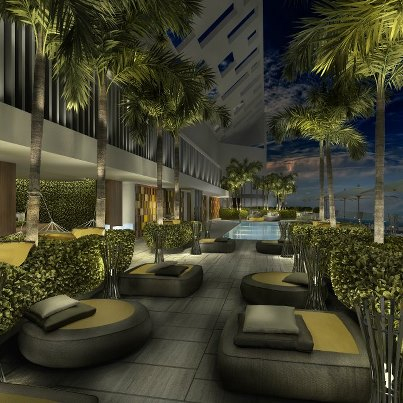 Just a block away to the east of Brickell House is the Metromover Station as well as the Metrorail, both of which allow you to reach several areas without having to deal with potential traffic. 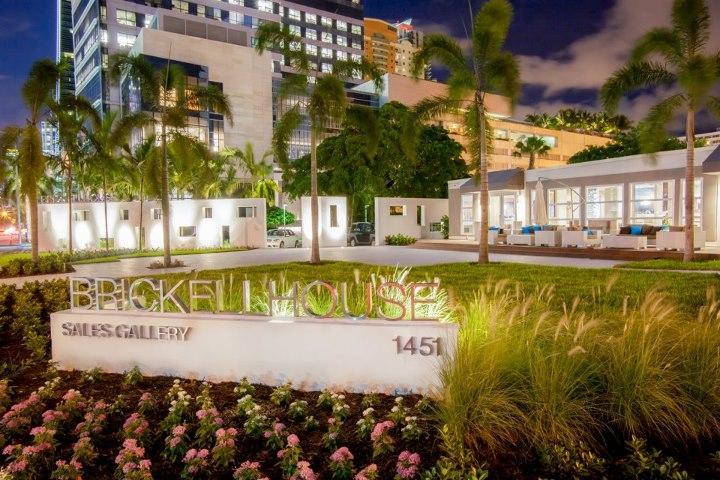 Mary Brickell Village is about two or three blocks northwest of Brickell House and includes various bars and eateries plus a highly convenient Publix supermarket. To the north of Brickell House is the Bayside Marketplace and Bayfront Park featuring al fresco shopping and frequent musical events.